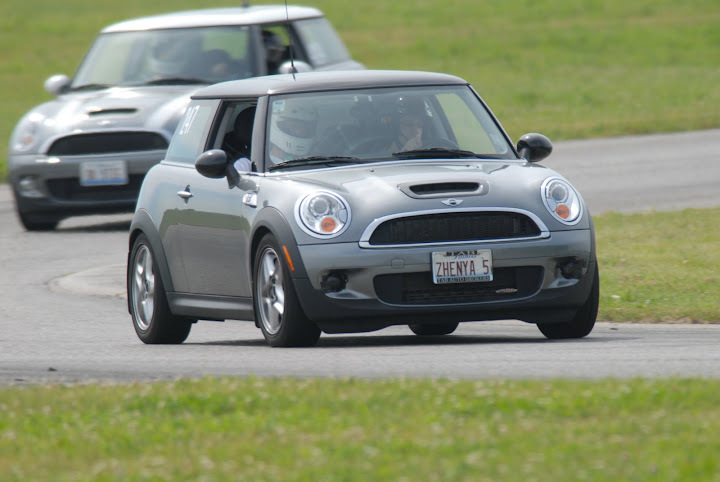 The Windy City BMW club has invited the Chicago MINI Motoring Club to participate in their Driving School at Putnam Park in Indiana on September 25th and 26th. This is a fantastic opportunity to take your MINI out on a race track with an instructor in a safe and controled environment. 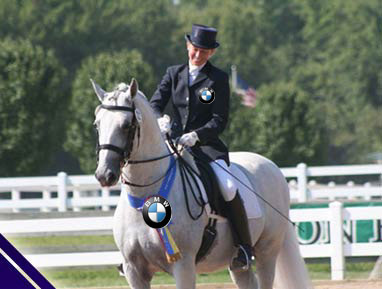 Huge thanks to the Windy City BMW club for offering this event to our club at their discounted club rate!!! Click Here for the application and additional details. Get the form in soon because this fills up quickly! The Chicago MINI Motoring Club has scored 6 free tickets to the MINI Takes the States Countryman Preview party on Sunday August 8th!! If you haven’t registered for the event already this is a great chance to hang out with a couple hundred MINI fans, and get an up close and personel look at the new R60 Countryman before it is officially released in the United States. This offer is available to current CMMC members + up to 1 guest. Add a comment on this post to request a ticket, and we’ll see you there!!! Huge thanks to MINIUSA for offering these tickets to us. The Windy City BMW club has invited the Chicago MINI Motoring Club to participate in their event held at Tempel Farms in Old Mill Creek, IL (Near Gurnee Mills). This event includes a show of the famous Lipizzans horses and a box lunch is also included. Prices for CMMC memebrs are the same as for Windy City BMW memebrs!! IMPORTANT: you must register by July 27th. Details and registration form are located Here. Please also add a comment on this post so we know you are going! Huge thanks to the BMW club for including us on this event. WRAPUP: We had a small bunch of 3 MINIs zipping through some fun back roads out to Raceway woods, where we met up with and additional 2 cars out for a picnic lunch on a warm but nice day. Three dogs were also lucky enough to participate and enjoy the hiking trails. We ate lots of encased meats of various kinds (except for the vegitarians), visited and enjoyed each others company, and later explored the forest preserves looking for parts of the historic race track. There was a daring MINI rescue of some hikers who wandered a bit too far away and needed transportation back to the picnic area. Spirits were revived with a bit of water and some ice.. A great event at a fun location!! Every two years MINIUSA puts on a giant party to celebrate MINI. This year there will be multiple starting points around the country and everyone will converge on Denver Colorado. Chicago will be one of the starting cities!! The festivities will be starting all day Sunday August 8th and Monday morning August 9th will be the departure for the first leg of the trip to Indianapolis. Details are just starting to come out. The event is flexible.. You can choose which parts to attend, leave with a group or on your own, or you can meet the caravan in the middle of the route. Add a comment below letting everyone know your plans and hopefully we can coordinate plans!! Also keep an eye on Motoringfile for news and updates as they happen.